Your business might have a brilliant marketing strategy, visually appealing Facebook ads, good quality products, and a very large customer base. But if you think all these are enough to increase your sales, then you are definitely wrong. There is one more important element you need to focus on – The rate of product page conversion. Your product pages must be optimized enough to motivate people to buy your products. eCommerce conversion rate optimization is related to shopping cart abandonment. For online retailers, shopping cart abandonment is nearly 67%. How much ever you describe your product in the text, if the images of your product do not appeal to the customer, then you are definitely losing that customer. High-quality images are necessary for your product pages if you want to improve the chances of product page conversions. Studies reveal that the larger your pictures are, the better are the conversion rates. Give the users an option to zoom the pictures and also provide them with pictures of products shot at different angles. 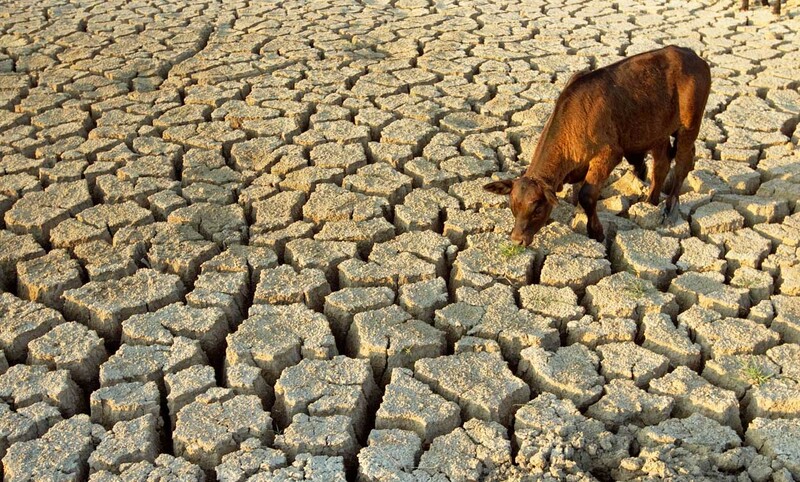 It would add to your advantage if you can provide them the context of how it looks when used in real-life. For example, if your product is a watch, you can provide the pictures of men wearing it. One more interesting thing you can do is to make a video showing the 360-degree view of the product and explain product specifications in detail. Customer reviews build trust among users. 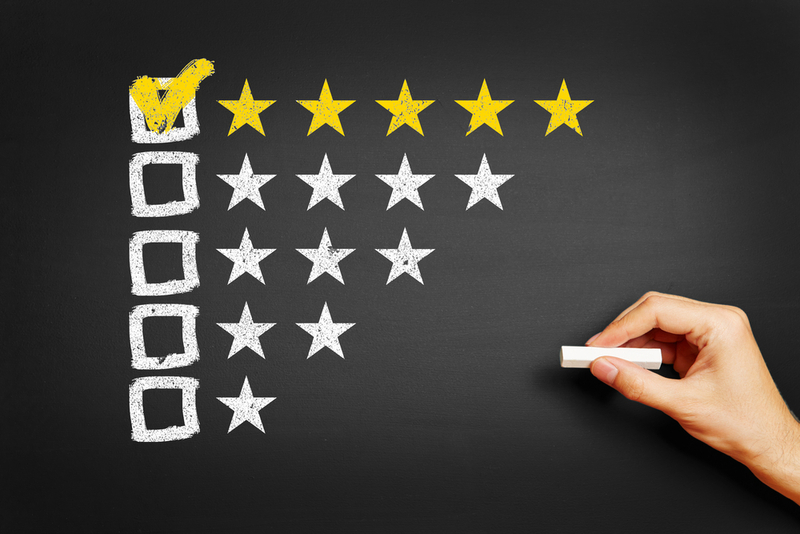 Studies show that sites that provide customer reviews experience 63% more number of customers than those which do not provide any reviews. Display the product reviews made by the customers in a snippet review markup format. Do not try to place them in the least prominent location in the page. Make them clearly visible to the viewers; by doing so, you are showing the customers that you are transparent and hiding nothing from them. Highlight the good customer reviews; this would motivate other users to buy your products. Trust badges can also be included on the product pages since they are as important as customer reviews. Then what do you do with the bad reviews? Well, there is no need to worry that they might reduce your sales because more than 60% of the users prefer buying from the eCommerce sites which display bad reviews too. However, too many bad reviews are a matter of concern. ‘Discounts’ and ‘Low Stock’ are two magical words that attract customers to your stores. These two when used carefully can prove to be effective in increasing your sales. Try offering a discount on certain products and mention the same on the product pages. ‘Hurry, this 40% discount is a limited period offer, buy before this weekend’ can be a sample message that can be used on the product pages, creating an urge among the customers to make a quick buying decision. The scarcity of products implies that you have a limited stock actually or you are trying to pretend so since you want to hurry the customers. ‘Only two items left’ can be an appropriate message to display on the product pages. This triggers potential customers to take some immediate action on product purchase. 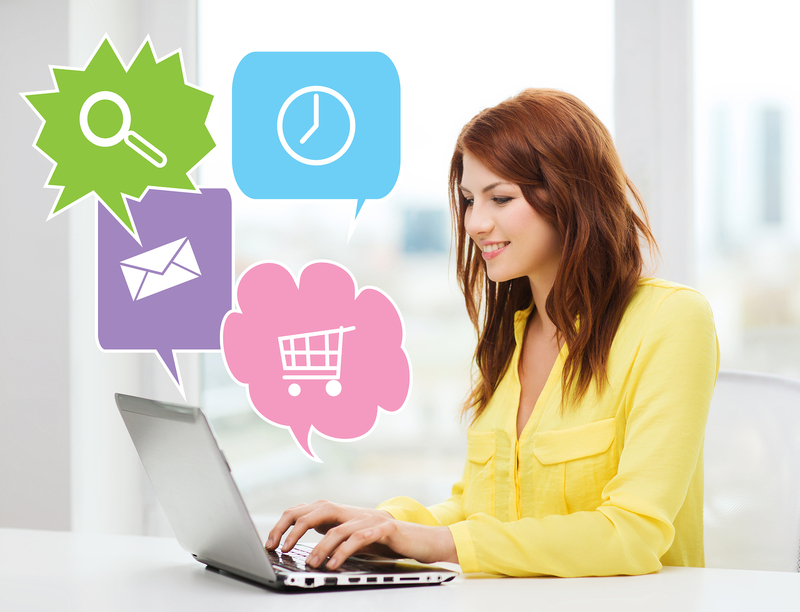 Live chat feature is one more way you can increase your product page conversions. Not only that you are clarifying the user queries about the products, but also you are receiving some valuable suggestions for improvement from the users of your site. Studies reveal that more than 75% of the eCommerce sites have adopted this practice of making a live chat with their customers. Providing customer support by answering the FAQs would also contribute to the increase in sales. Ensure that you align the FAQs related to the product in a corresponding product page, which would make it easier for the customers to clarify their doubts. However confident the customer might be while purchasing a product, in some corner of his mind he would definitely think about what if he doesn’t like the product once he receives it. 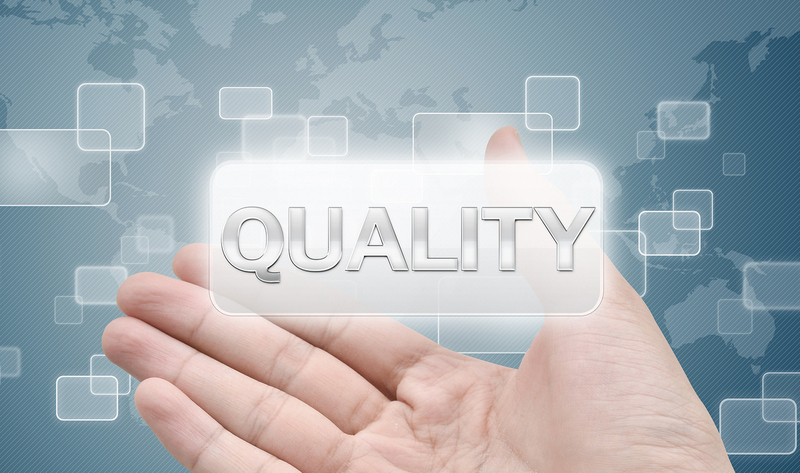 What should he do if he is not satisfied with the quality of the product? Should he return it or ask for a replacement? Would the company agree for doing any such thing? What if he can find answers to all of his questions, even before he gets the doubts. 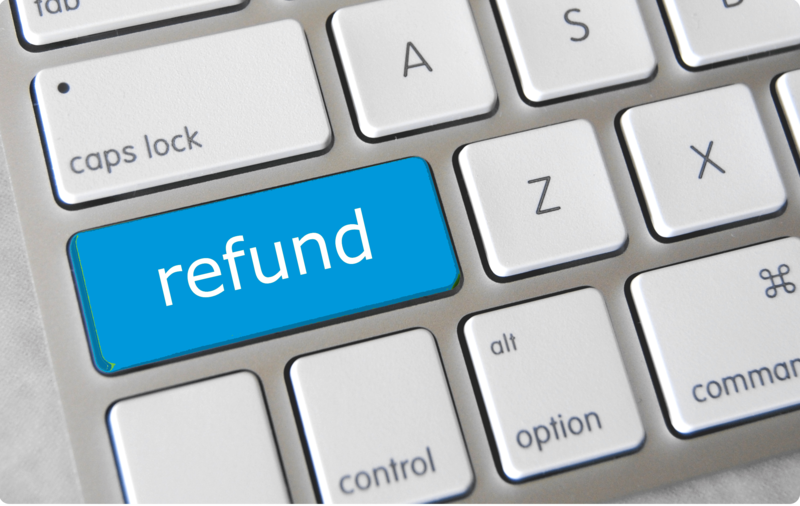 By displaying your refund and returns policy to the user, you are clearing off all his doubts and improving the customer experience with your site. The product description also plays a major role in improving the product page conversions. 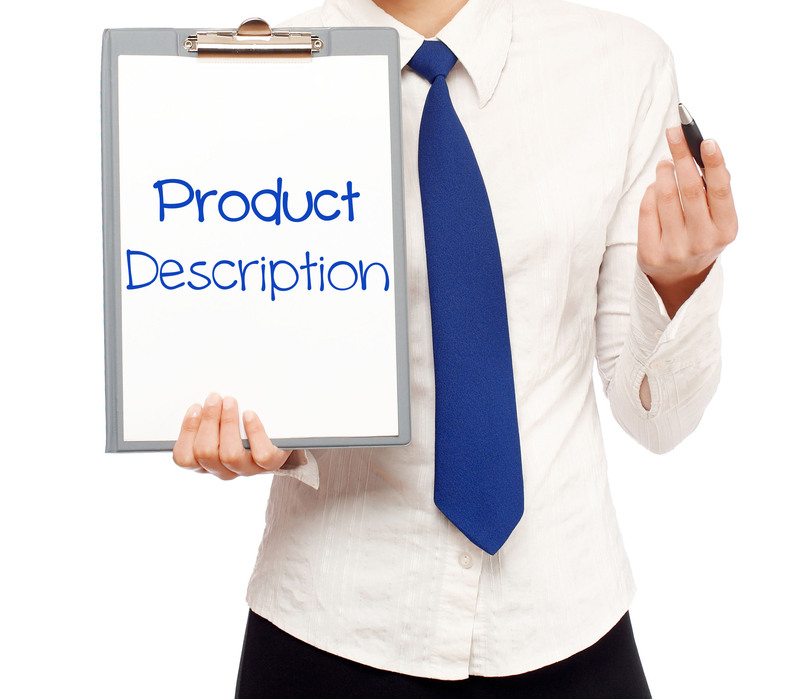 It is important to notice which specifications of the product should be included in the description. Lengthy descriptions will serve no purpose other than boring the customer and making him shift to some other site. See that you include the essential and attractive features of the product. For example, if it is a smart phone you are trying to sell, ensure that you provide details about RAM, OS version, camera, memory, battery life etc. in an attractive manner. However, other details can be included separately if you wish to. If you include all the things at a single place, then the customer might find it clumsy and might even miss out certain important points. Depending on the product you sell, you need to pick important specifications and subsequently improve product description. Free shipping attracts more customers. A study by E-tailing Group suggests that free shipping is the top most of factors the customers consider while making a purchase. Customers find free shipping more appealing than discounts on the products. If you are ready to freely ship your products, then do not forget to mention it on the product pages. 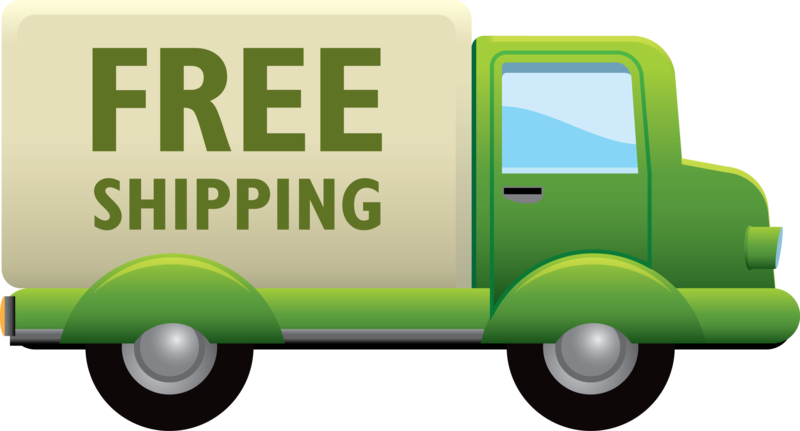 ‘Free Shipping Available’ can be a suitable label you can include on the product page. However, if you think you cannot afford to completely make it free for shipping, you can conveniently charge a lesser amount for the purpose. For example, you can charge 15 bucks for shipping, which the customer wouldn’t be bothered about. Well, these are a few practices you can implement in your eCommerce site and see if they work. One important thing you need to keep in mind is that depending on the product you are selling, the methods of improving the product page conversions vary. It is better if you can first try implementing them on your benchmark and later apply them to a wider range of products. Also, do not limit yourselves to the above ones. Keep exploring new deals. If you are looking to start an online store for your eCommerce venture, check StreamNow. StreamNow minimizes the incidence of shopping cart abandonment. Due to various built-in growth hacking features and eCommerce optimization, product page conversions will be remarkably high. If you have any doubts or concerns, feel free to drop a line or two in the comments section. I shall reply in a day or two. Watch out this space to know more about eCommerce optimization and eCommerce product page optimization. My best wishes are with you and your eCommerce store. Cheers!